Maintaining a high level of security at schools, colleges and universities require special planning and implementation that will not disturb the learning environment expected by parents and faculty members. A safe and fearless environment at schools is necessary for students to feel secure and focus on their studies. When violence is involved in schools, it has a detrimental effect on the students even though they themselves might not have been the victims. Research has indicated that students who feel unsafe at school are more likely to score low grades and fall prey to hazards like drug abuse. An integrated security assessment includes a survey of the school perimeter and its analysis. We conduct physical site inspections, area hazard reviews and area crime statistics studies. Such comprehensive assessments help in planning adequate security measures conducive to schools. We adopt high-security networkable video surveillance systems in schools to monitor the activities of students and prevent unauthorized access. Our team of well-trained technicians is highly qualified in handling surveillance equipment and taking appropriate action in case of emergencies. This includes a risk management plan to prepare, prevent and take action during emergencies. Violence in schools is quite prevalent today and needs to be curbed in order to protect students from harm and mental trauma. 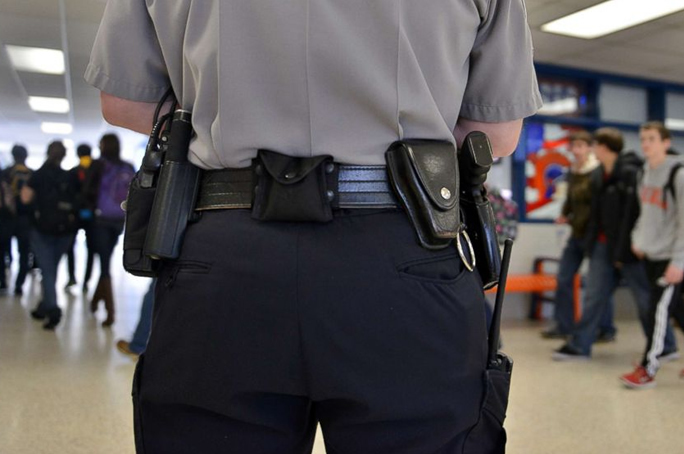 Providing security in schools requires special tactical skills as it involves keeping a tight watch over the school premises as well as seeming approachable and friendly to students. We also provide services such as real-time tracking, GPS tracking and compliance monitoring to ensure a safe and friendly school environment.